Mugs made of 100% Bamboo that can be used for having you Morning Tea/Coffee/Juice or an Occasional Glass Of Beer. 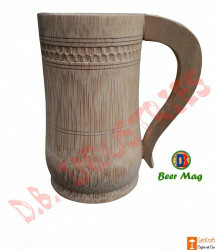 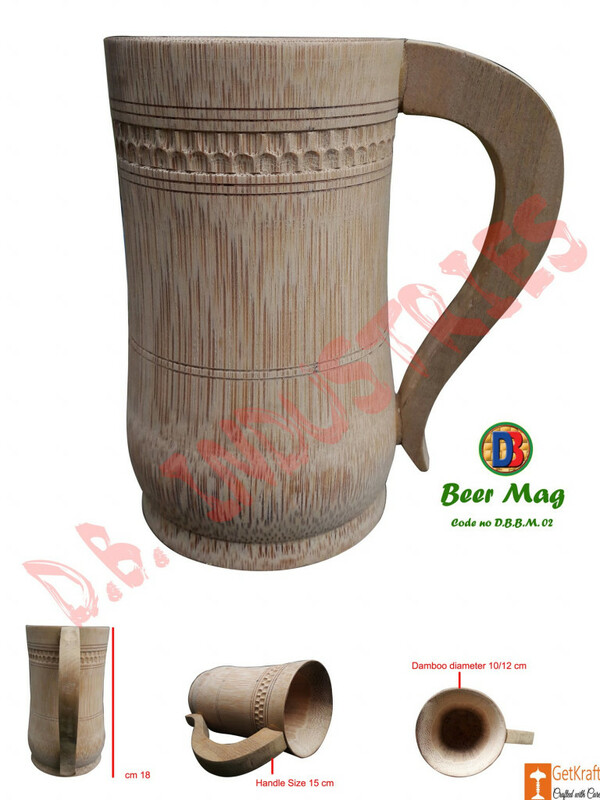 Stylishly Crafted Traditional Bamboo Mug that has been finished to Perfection and Aesthetic to Look at. 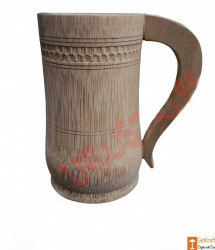 Non-Breakable Mugs, easy to Maintain.